Princess Ann Athletic Complex, 4001 Dam Neck Rd, Virginia Beach, VA 23456. There is NO official transportation from Kickball365 to or from the fields. Public transportation via Uber or Hertz Rental Car is highly recommended. 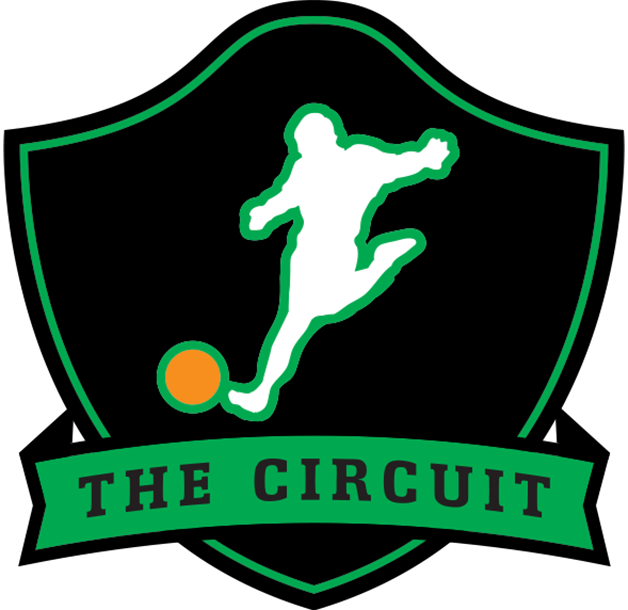 Check out this Kickball tournament 'Virginia Beach, VA - Tidewater Kickball Open (Co-Ed Division) #TKO2017' with The Circuit!